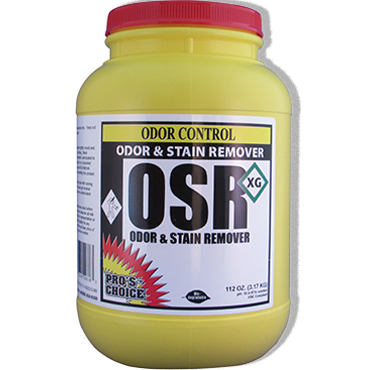 Odor counteractant for stubborn odors such as urine, vomit, mildew and dead body. 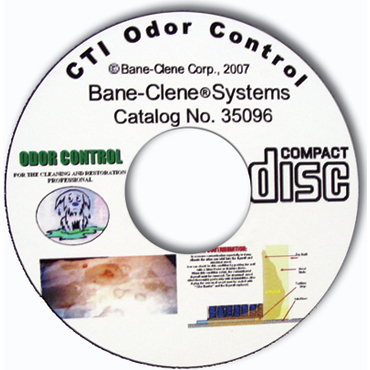 Odor Eliminator can be used by direct spray, injection, wet fogging or as an additive to cleaning solution. 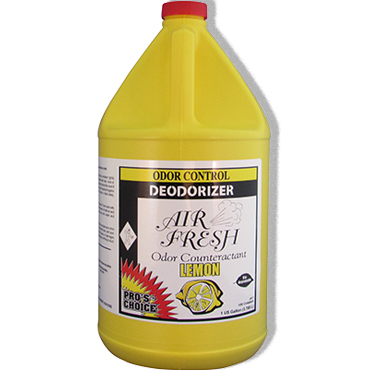 Odor Eliminator leaves a fresh clean fragrance that your customers will love and lingers for days. 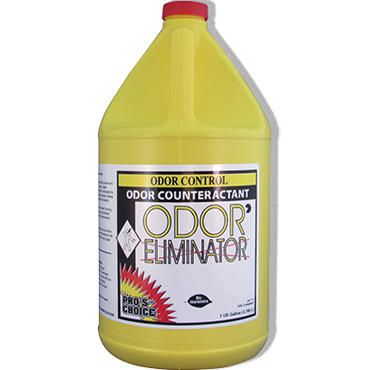 Odor Eliminator is a multidimensional odor neutralizer with the chemistry to dissolve, absorb, encapsulate and neutralize odors. 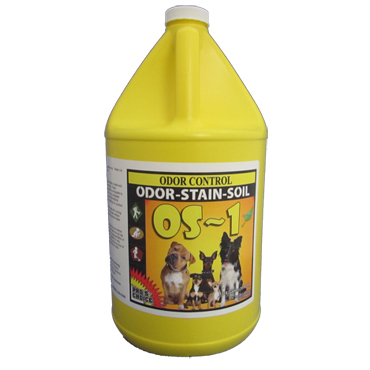 Odor Eliminator is the answer to severe odor problems and excellent treatment for pet urine. 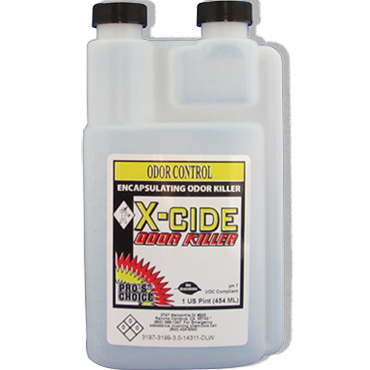 Odor Eliminator is a powerful, water-based odor counteractant’s chemistry dissolves, absorbs, encapsulates and neutralizes stubborn odors such as urine, vomit, mildew and dead body. 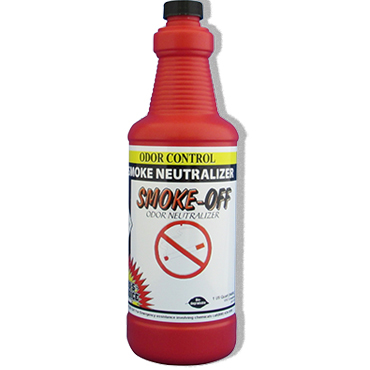 Pro’s Choice Odor Eliminator a very versatile product that can be used by direct spray, injection, wet fogging or as an additive to cleaning solution. Use Concentration: Up to 20 to 1 (6.5 oz. per gallon water). Approved Use: Contains no cationics - does not void stain-resistant nylon carpet warranty. Manufacturer: Pro’s Choice (CTI - Chemical Technologies, Inc.). 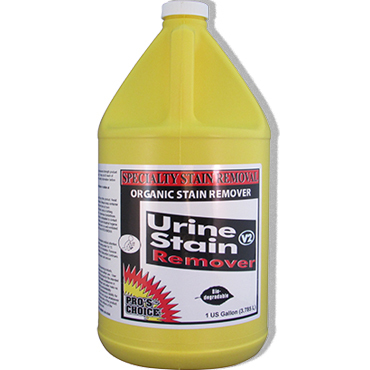 For tough jobs (urine, dead body, etc. 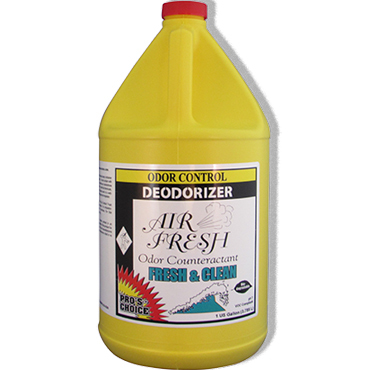 ), apply full strength directly to odor source. For best results, pre-treat odorous area with UPT+ Urine Pretreatment and clean thoroughly prior to application. For general use (mildew, smoke, etc. 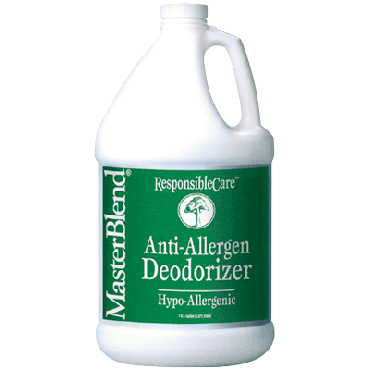 ), dilute up to 20 to 1 as dictated by the severity of the odor problem. 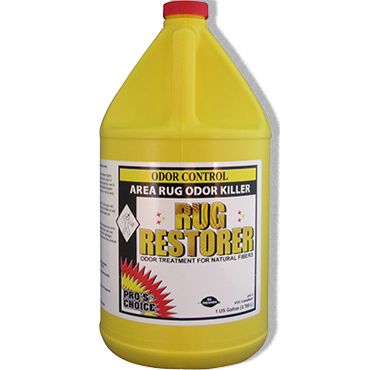 Apply Odor Eliminator liberally to surface being treated using pump sprayer and coarse droplets. CAUTION: Do not over-use product. 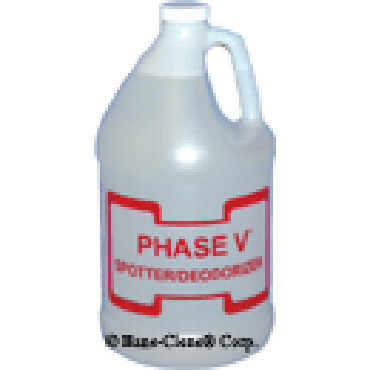 Excessive application will result in extremely long lasting fragrance.`Slippery when wet. Discretion is advised when treating large areas or when application is via wet fogging applicator to thoroughly ventilate and dry treated area prior to re-entry.